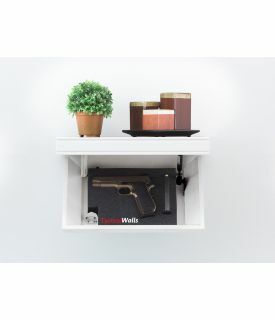 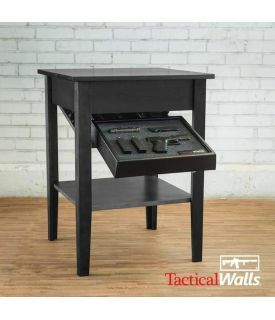 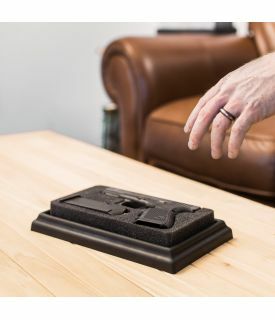 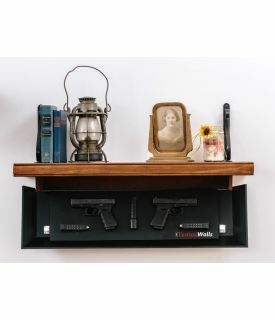 TacticalWalls hand crafts home defense concealment systems that allow you to keep your gear hidden in plain sight while giving you a fighting chance. 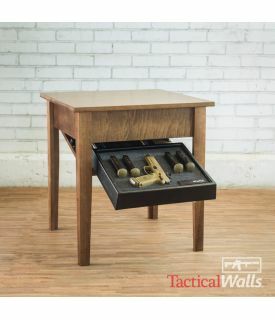 They are a family owned and operated business, based in the Shenandoah Valley of Virginia. 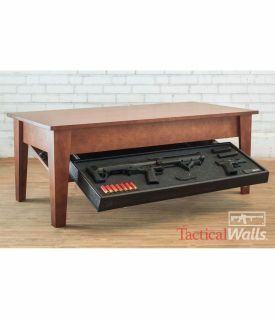 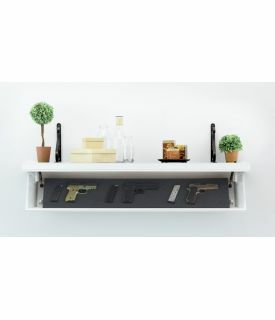 Their products are proudly manufactured in the United States, using U.S. sourced materials whenever possible. 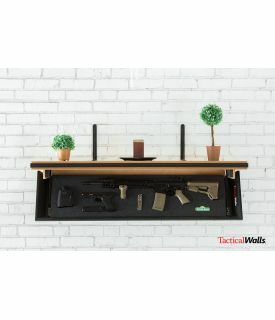 Only custom foam for Tactical Walls is sold on MyCaseBuilder.